Ability Property Services is a leading Property Maintenance company based in Galway and Limerick, with services available nationwide. They offer a complete range of property maintenance services to both residential and commercial clients. I recently caught up with Aidan Diskin, Managing Director, where he told me all about his business Ability Property Services. 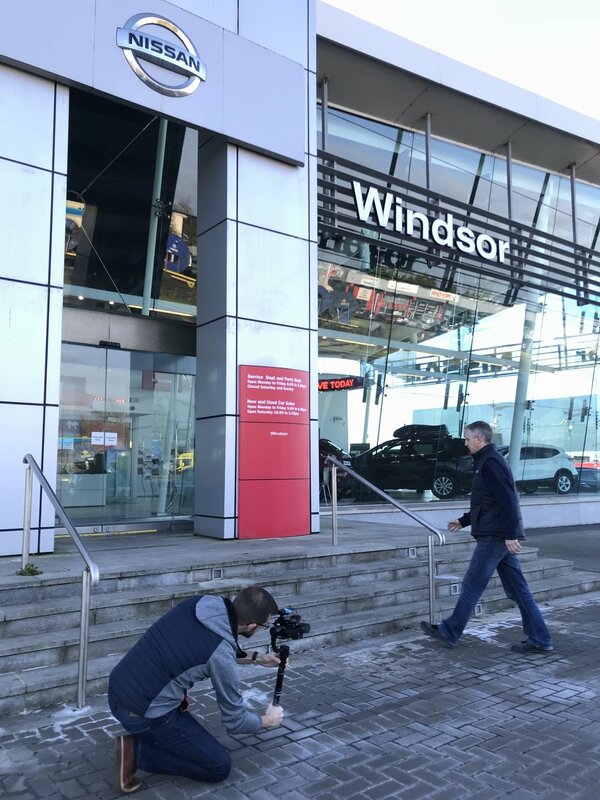 We also had a very productive morning shooting a new promo video and captured lots of behind the scenes footage at Windsor Motors where Aidan purchased another new van to add to his fleet. There is no stopping Ability Property Services going NATIONWIDE!!!! Ability Property Services was established in 2012 offering a wide range of Property Maintenance solutions for all property types. We can manage your projects from start to finish. 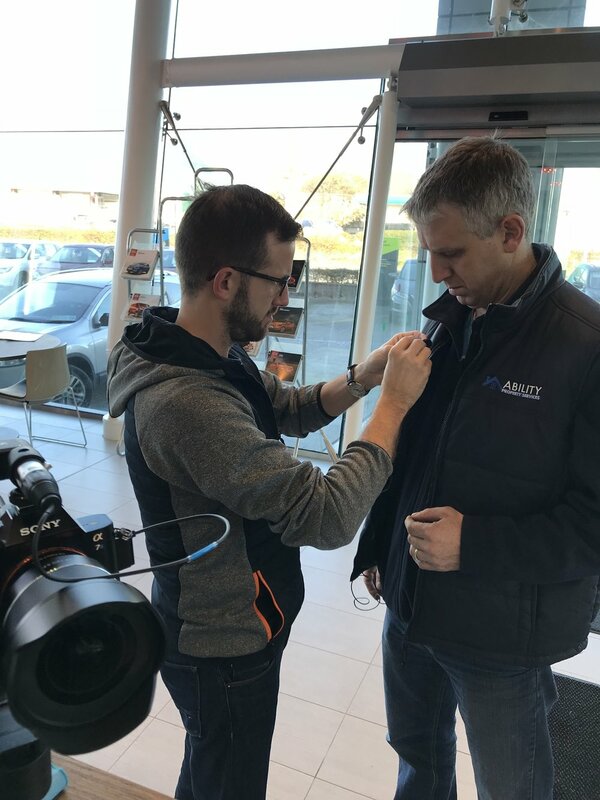 At Ability Property Services we employ highly skilled master craftsmen and approved engineers who specialise in the provision of CARPENTRY, PLUMBING & HEATING, PAINTING & DECORATING, ELECTRICAL AND BUILDING SERVICES. WHAT TYPE OF SERVICES DO YOU PROVIDE AT ABILITY PROPERTY SERVICES? Ability Property Services provides Property Maintenance solutions to public, private and commercial clients for all property types. We are based in Galway and Limerick with services available nationwide. We pride ourselves on being amongst the most competitive in the market and our prices also reflect an excellent service at an affordable price. SECTORS: We work within a wide range of sectors including commercial, residential, retail, healthcare, hotel & leisure, and industrial. 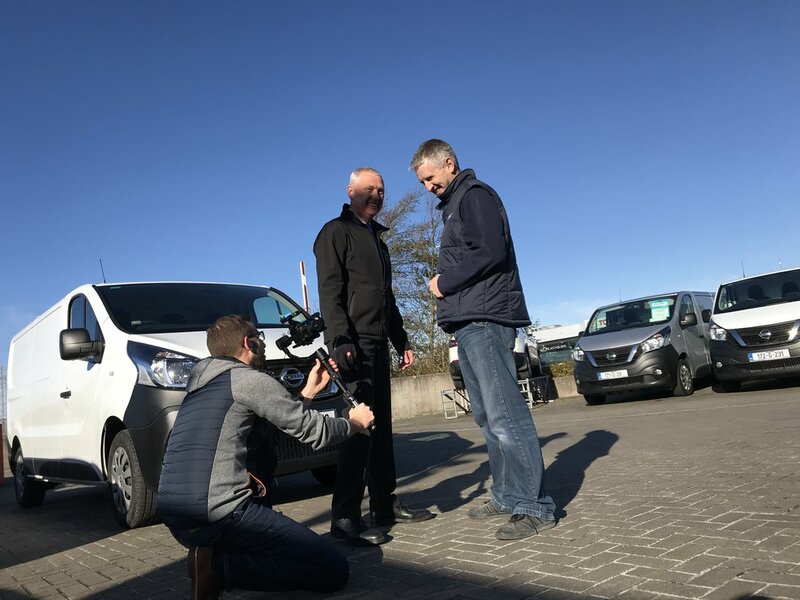 GROWTH: Since its establishment the company has grown steadily year on year, based in Galway and Limerick, our services are now available nationwide. MANAGEMENT: We currently carry out both scheduled and reactive property maintenance works for clients who require a reliable and cost efficient maintenance company to manage their property portfolios. QUALIFIED TEAM: Our highly qualified team consists of builders, carpenters, roofers, electricians, plumbers, painters and decorators along with general handymen and cleaners. GREAT VALUE: We pride ourselves on being amongst the most competitive in the market and our prices also reflect an excellent service at an affordable price. EXPERIENCE: We have a wealth of experience in managing our own properties and those of our clients’ to a very high standard. We tailor our services to meet the specific needs of our clients and offer them a personal & committed service. PASSION: We have a passion for excellence and strive to deliver an unrivalled customer service. We offer a guaranteed fast response, rapid turnaround, skilled workmanship and superior project management capabilities. GUARANTEE: All work undertaken is guaranteed for a minimum of 6 months, conforms to all the latest health and safety requirements and is covered by our full liability insurances and accreditations. We would love to hear from you! If you have any questions or you would like to discuss any projects with us, please contact us or request a quote! Call us now on (091) 395 594 8am - 6pm to talk to our friendly team. I am delighted to be able to announce that my website is now live!!! It is fantastic working with Mini Media. Never have I ever worked with such a lovely, professional lady, who really understands what you are trying to achieve. Met with Sinéad for a 1:1 training session on Blogging. The session was very interactive and Sinéad provided many tips/tricks that I will find most useful to incorporate into my own business. I cannot recommend Sinéad highly enough. She created a website that exceeded our expectations and took our vision with its many intricacies and created a clearly presented, artful site. Thank you Sinéad for all your hard work in getting me to launch my new website and for putting up with all my questions.